Blackcurrants (cassis) are rich in natural vitamin C and rutin. Vitamin C is the most well known supplement for maintaining an intact immune system. This blackcurrant juice contains substantially more vitamin C than e.g. orange. 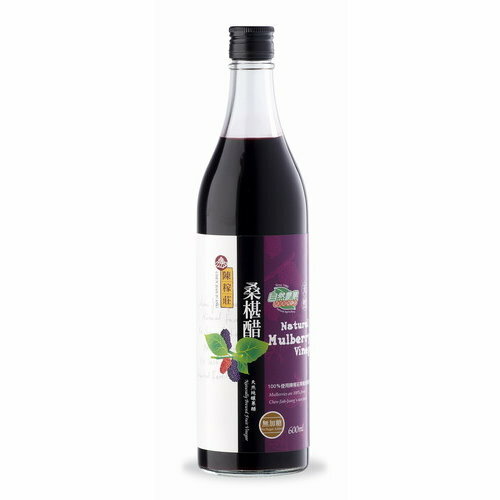 Fruit juice made from organically grown, sun-ripened and freshly gathered blackcurrants. This flavour is perfectly harmonized by the infusion of rose blossom tea.